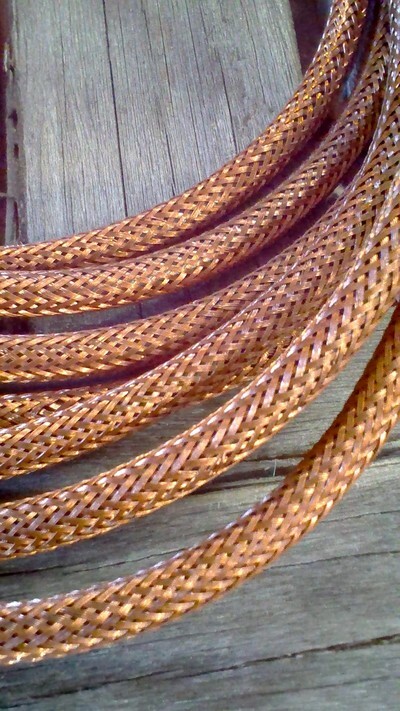 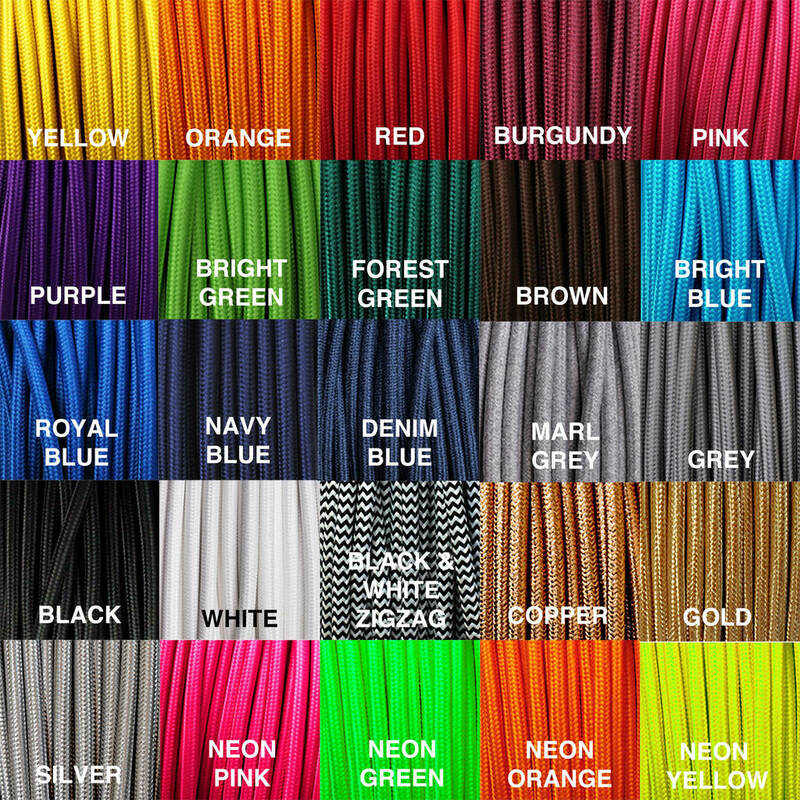 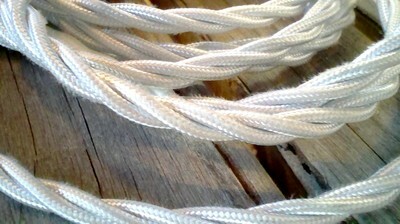 We have a wide range of lighting cables in practically any colour you can imagine. 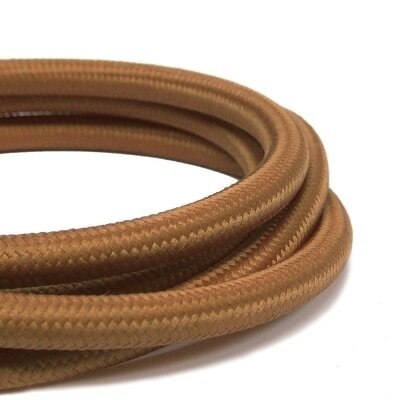 ​Choose from plain, cotton, patterned, woven or even metal cabling. 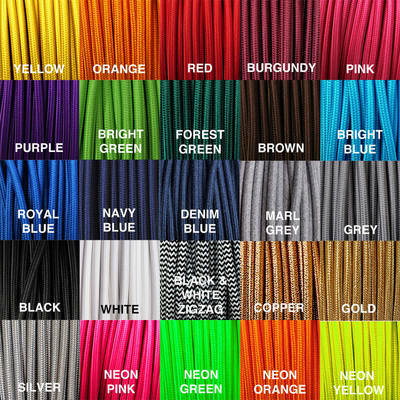 Coloured cables can be used to make your light feature exciting and distinctive.